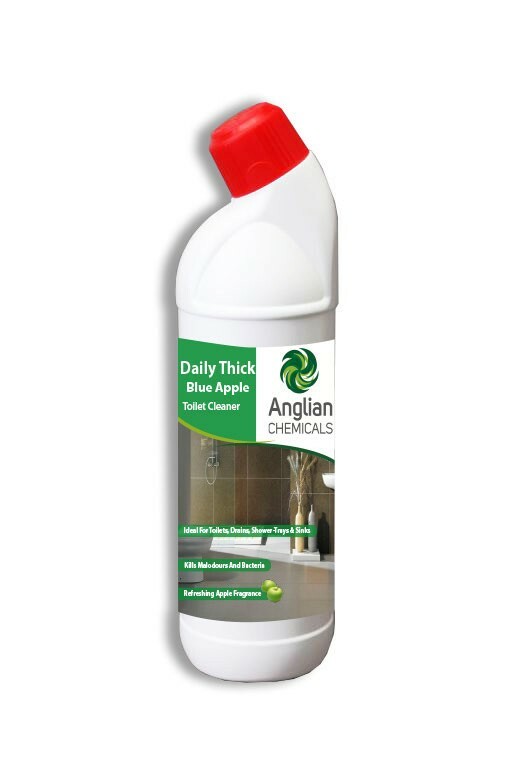 • An economy thick blue apple fragranced toilet cleaner. 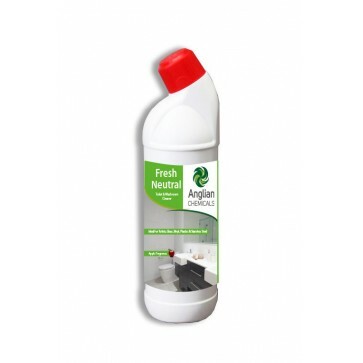 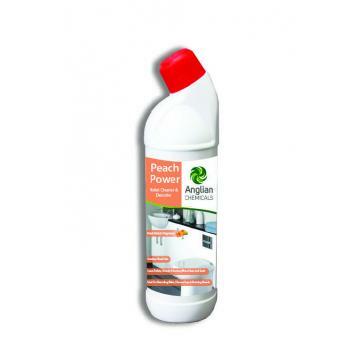 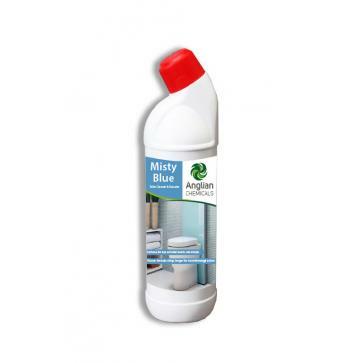 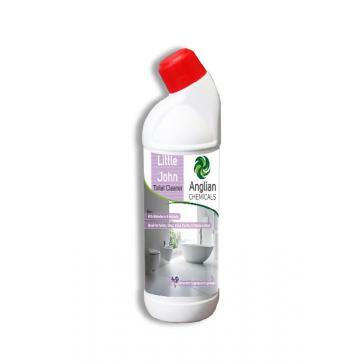 • Kills malodours and bacteria whilst dissolving limescale build up. 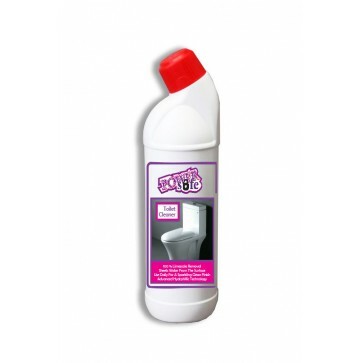 • Ideal for the daily cleaning of toilets, urinals, drains, shower trays and even the kitchen sink.